Data war is getting strong, Other Companies started to fight back with same Unlimited Data and Unlimited Calling. After the entry of Jio rest companies were facing huge loss in Indian Telecom Industry. 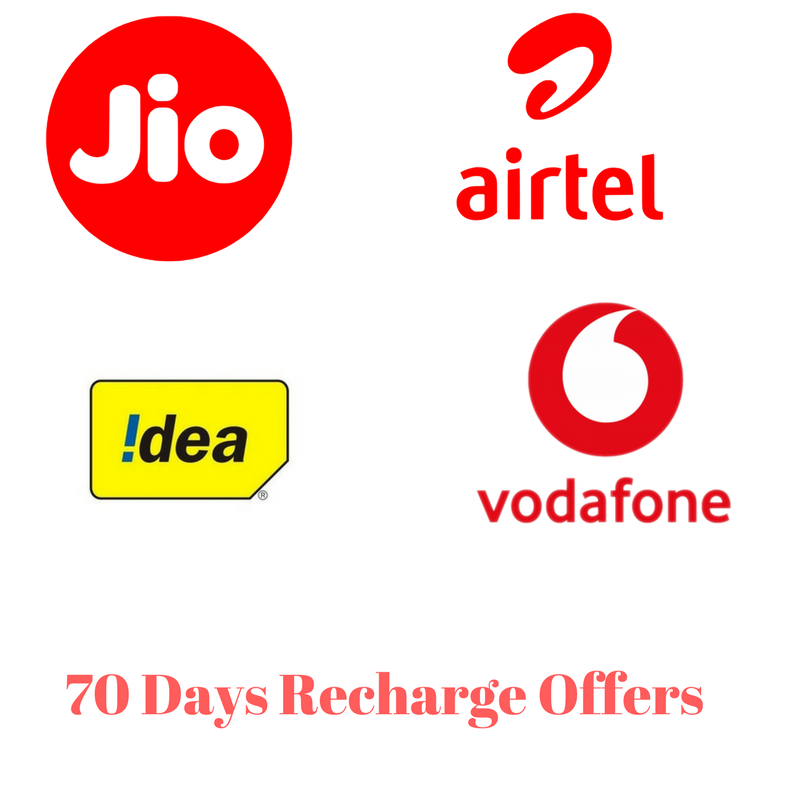 When the Jio was starting to pay for their Packs the other companies had no chance except to lower their rate. Idea Group also offers similar pack for RS 449, which the offers are same Unlimited Calls plus Unlimited Data ( 1GB/ day), Plus 100 SMS per day, They charge RS 509 for 84 days validity pack, Like Airtel, the pack is available on both 4G and 3G. Even the other Network providers giving the similar data packs still Jio remains affordable and cheaper, Other Network customers advantage is that 3G Users also can enjoy these packs. 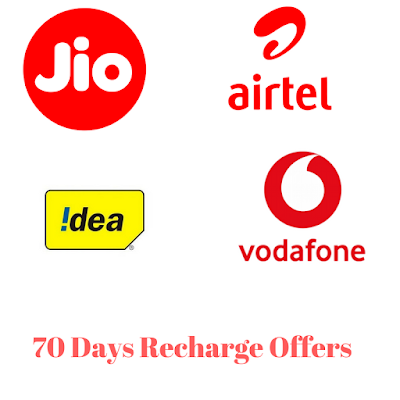 Except Vodafone rest all providing unlimited data, after the limit, other network users can still enjoy browsing with less speed, There are also booster packs available to continue the service after the limit over.